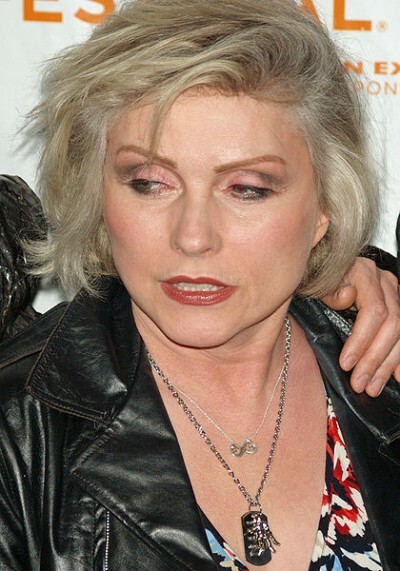 Debbie Harry of Blondie fame has revealed publicly that she is bisexual. She acknowledged past relationships with women in a new interview, according to the Mail Online. Harry does not name any of the women she has been involved with and said most of her long-term relationships have been with men including the 16 years she spent with fellow band member Chris Stein. Blondie, of course, scored a string of hits in the mid-70s and early 80s including Heart of Glass, Tide is High, Rapture, Call Me, and One Way or Another, among others. Harry, 68, rejected an invitation to perform at the Sochi Olympics in February because of host Russia’s anti-gay propaganda law. ‘Why make such a big thing out of a personal choice or a natural instinct? 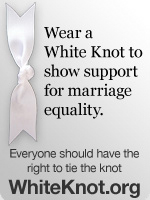 It seems barbaric and idiotic,’ she said.